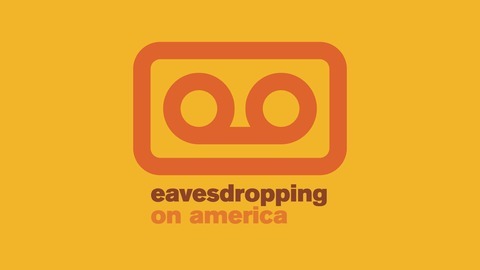 Eavesdropping on America is a collaboration of radio producers and anthropologists at the Sydney Habermann and Judith Brownstein-Habermann School of Anthropology at the University of the State of Idaho. 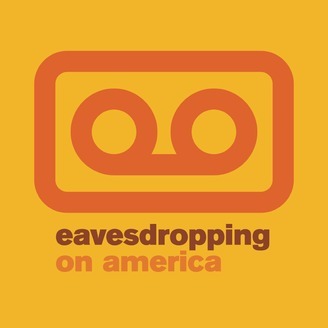 The school's syndicate of anthropologists make field recordings from around the country of Americans talking. Then, the radio producers comb through and find the most fascinating or illuminating tape that represents what Americans are like and what they're all talking about.